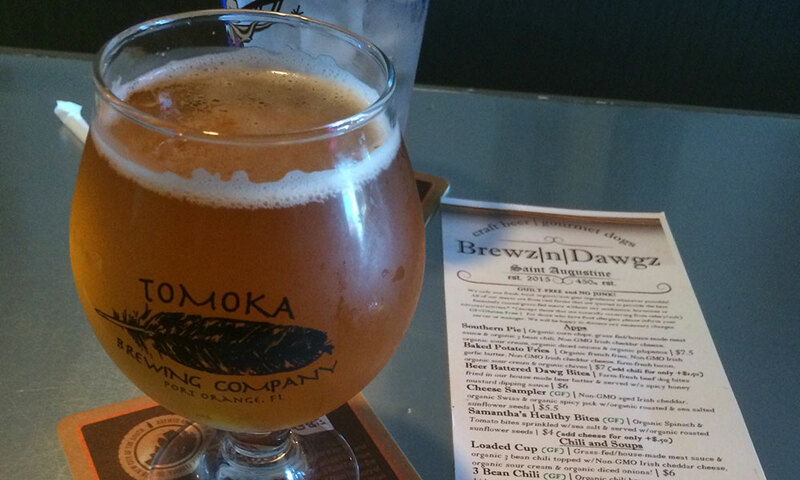 Brewz ’N’ Dawgz in St. Augustine, Florida, offers a full menu of craft beer and gourmet dogs. Their lunch menu features everything from 3-bean vegetarian chili to farm-fresh beef and pork hot dogs and organic sweet potato chips. The gastropub is open from 11 a.m. until 12 midnight every day except Monday. 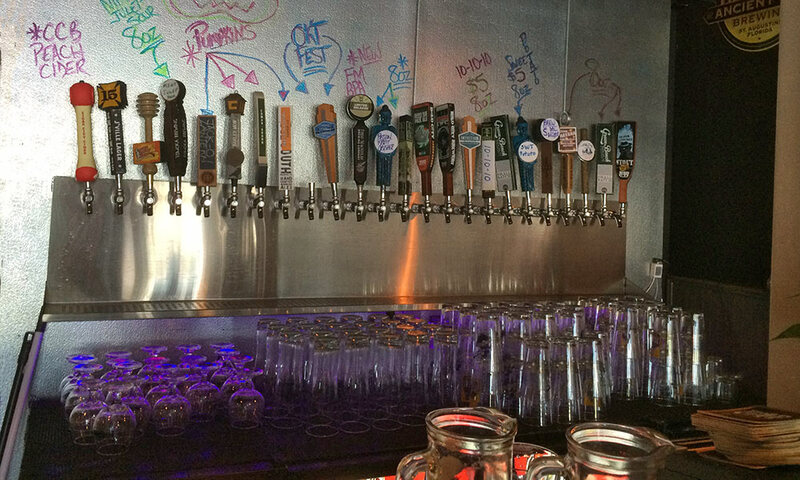 The roster of different craft brews on tap is impressive, with “24 Florida beers on draft and 99 bottles of beer on the wall.” The selection of craft beer includes Aardwolf’s Emah-Groud Pumpkin, First Magnitude’s Wakulla Wheat, Green Bench’s Maximo Milk Stout and Big Top’s 6111 Smoke Porter, just to name a few. Using only fresh, local, organic and non-GMO ingredients whenever possible. 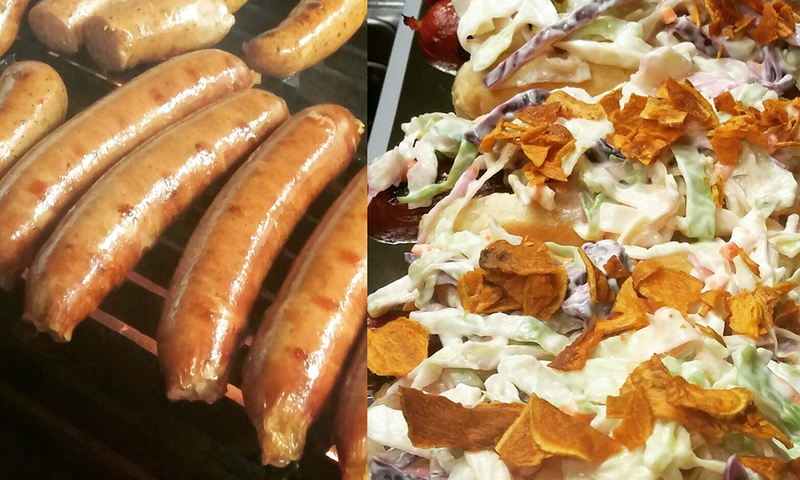 Brewz ’N’ Dawgz serves only meats from real farms that are trusted to provide humanely-raised, grass-fed meats without any antibiotics, hormones or nitrates/nitrites. There are many gluten-free and vegetarian options on the menu as well. 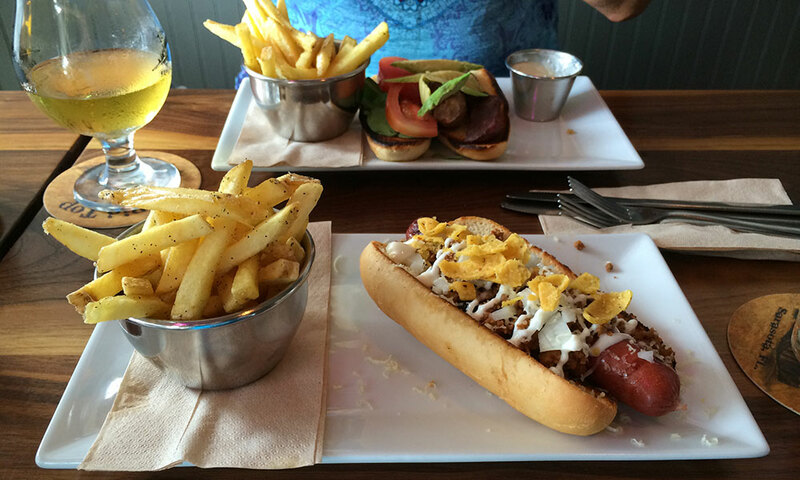 Be the first to Review Brewz 'N' Dawgz!